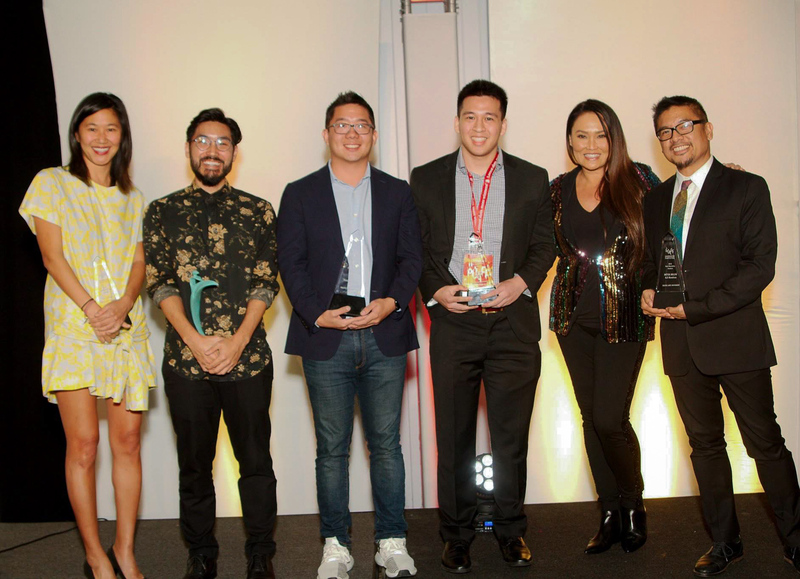 The 19th San Diego Asian Film Festival (SDAFF) announced the winners of its Asian American competition categories at the SDAFF Awards Gala held on Saturday, November 10, 2018. Top honors went to JUNE for Grand Jury Award, BITTER MELON for Best Narrative Feature, and BLOWIN’ UP for Best Documentary Feature. Winners were selected by an independent jury of filmmakers, curators, critics, academics, and other professionals. The SDAFF Lifetime Achievement Award went to Marcus Hu, Co-Founder, Strand Releasing. The festival continues through November 17, 2018. Grand Jury, Narrative Feature, Documentary Feature, George C. Lin Emerging Filmmaker, and Special Jury Mention.